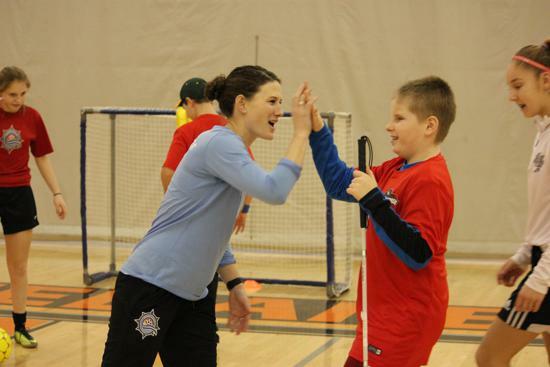 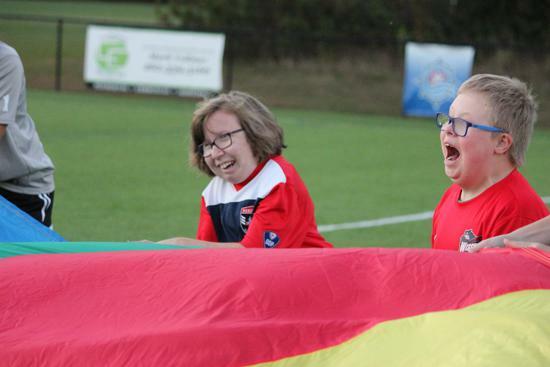 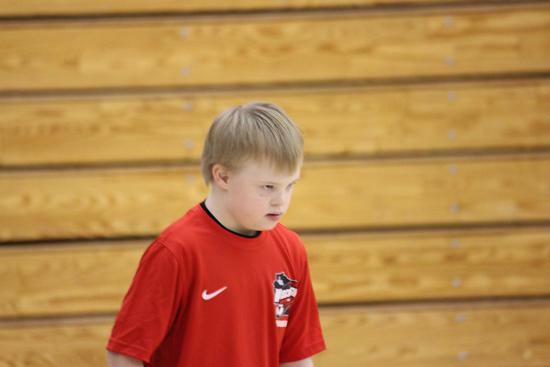 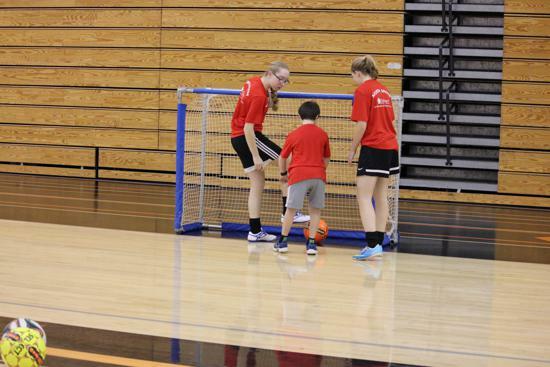 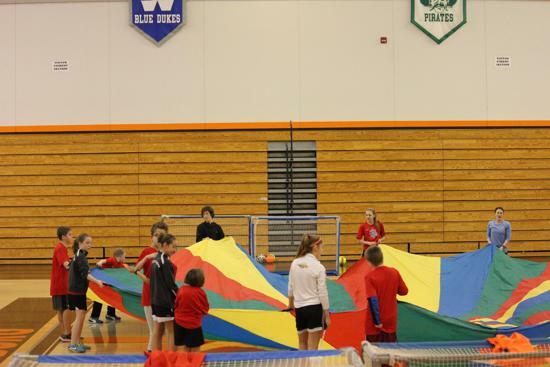 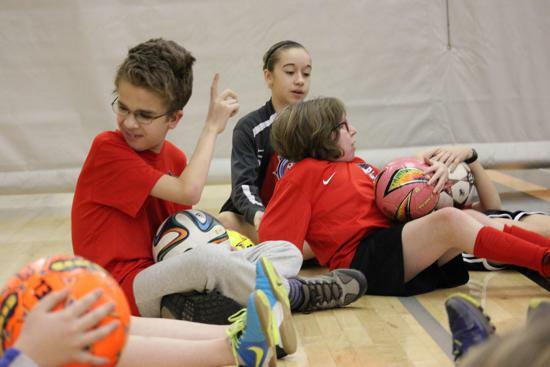 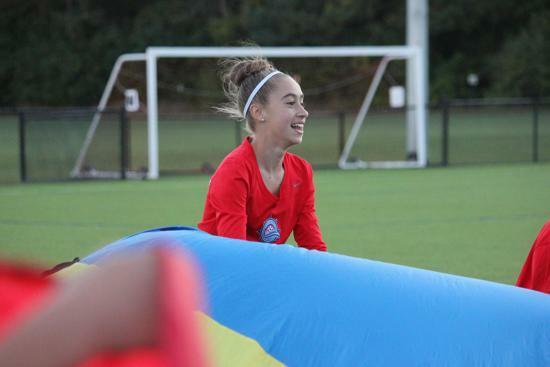 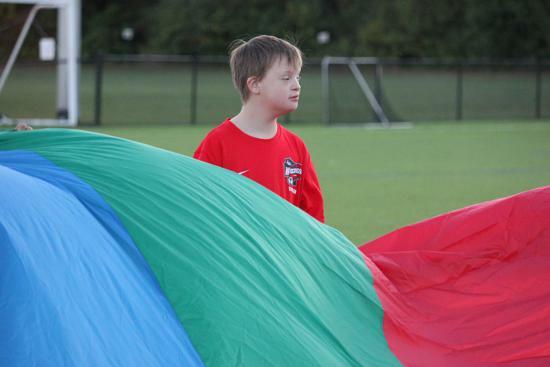 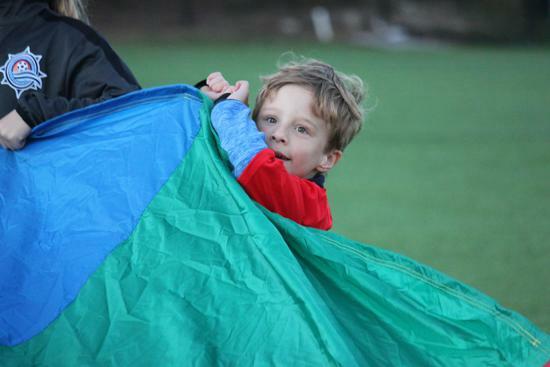 TOPSoccer is designed for children with special needs. 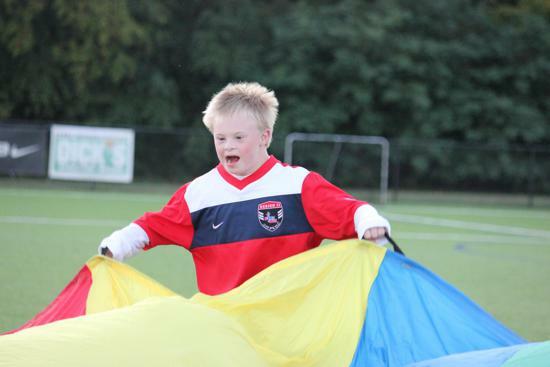 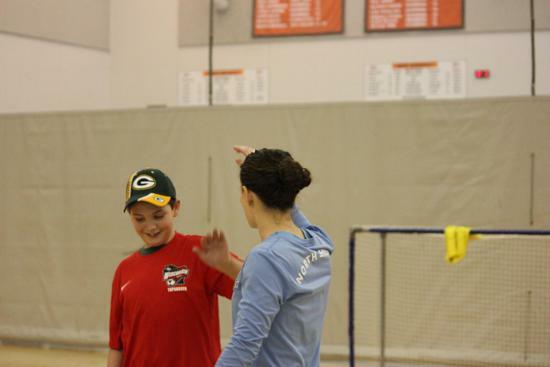 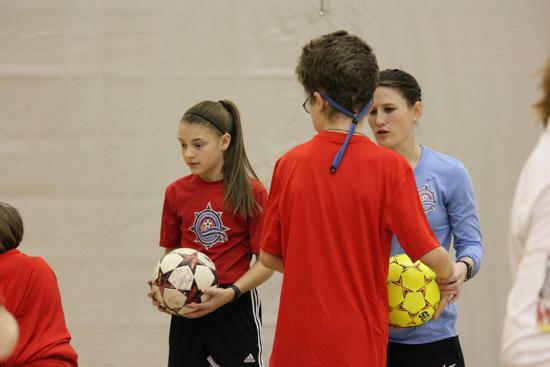 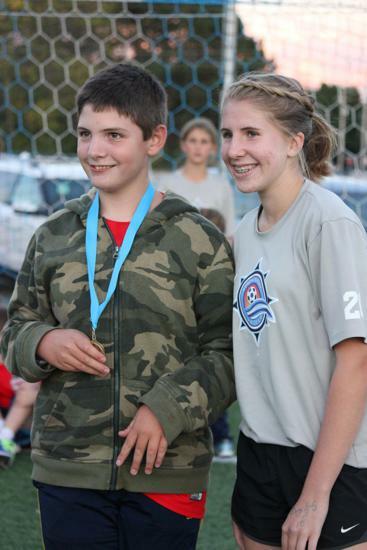 We welcome any athlete from 4-21 years of age with physical and/or mental disabilities to take part in soccer practice. 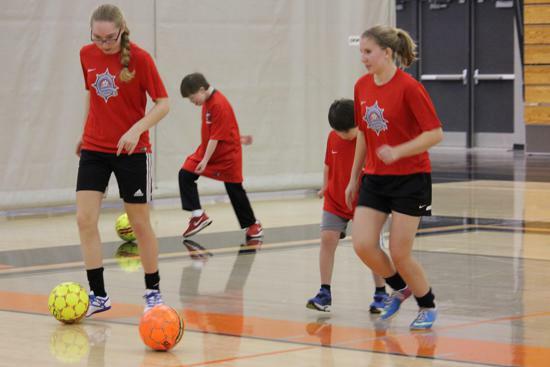 All players participating will learn basic ball skills, play soccer related games and meet new friends. 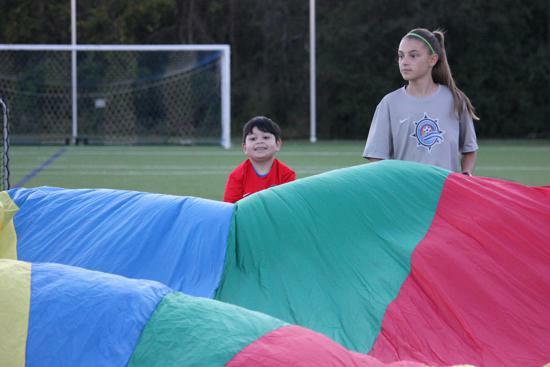 NSU is excited to provide this great program to kiddos that want to find out what soccer is all about! 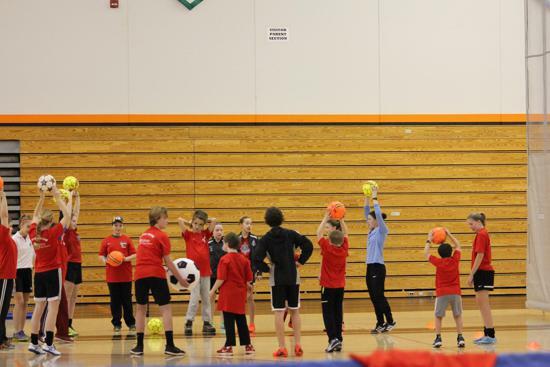 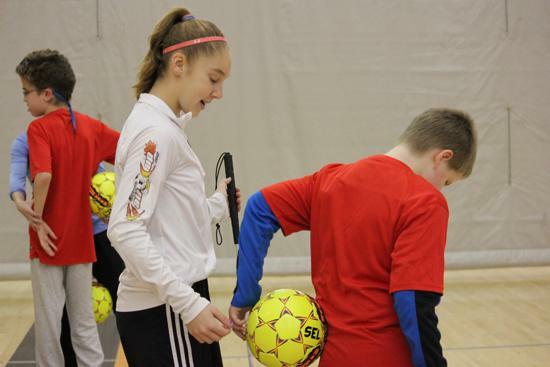 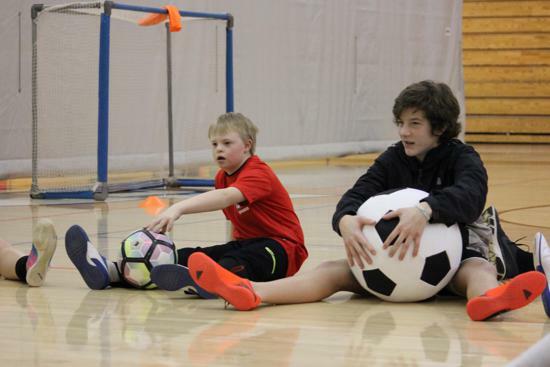 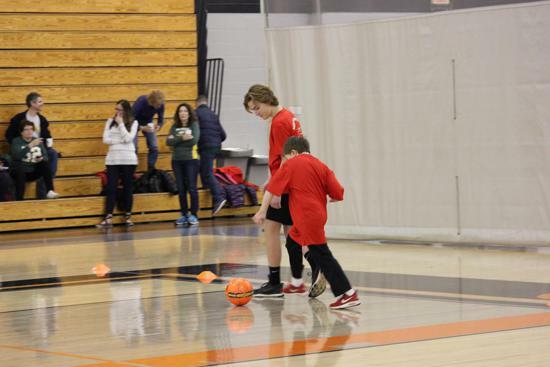 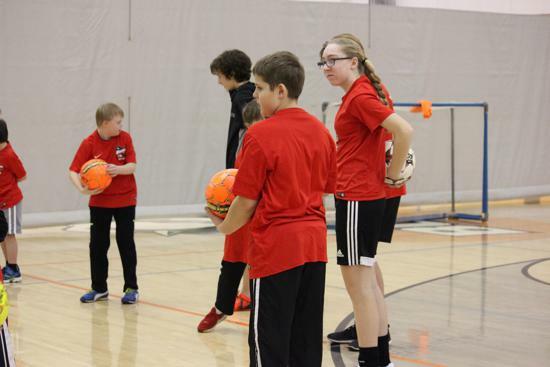 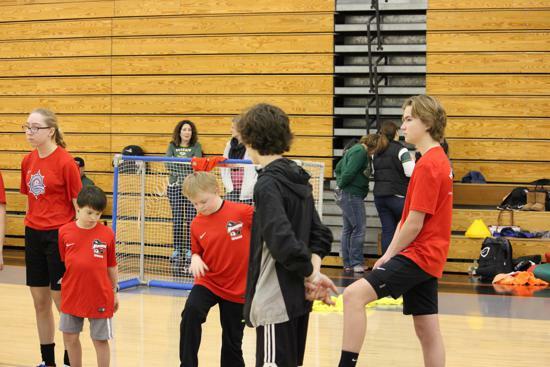 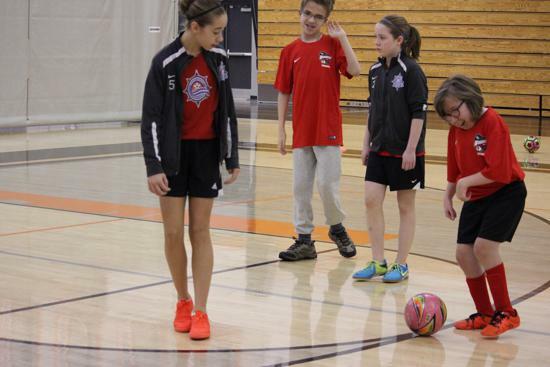 North Shore United is excited to announce a partnership with Milwaukee Kickers Soccer Club, YMCA and GiGi’s Playhouse via WYSA’s TOPSoccer Program to create a seasonal schedule. 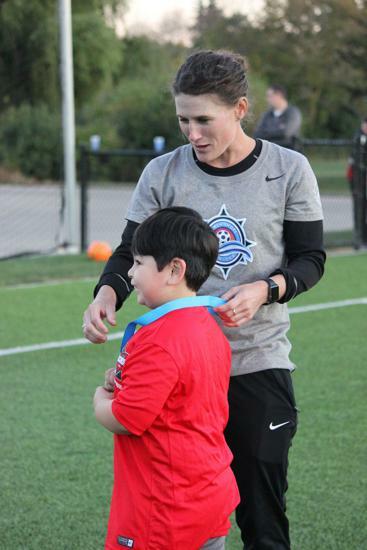 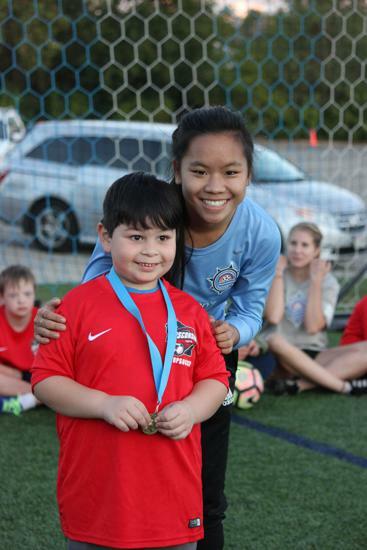 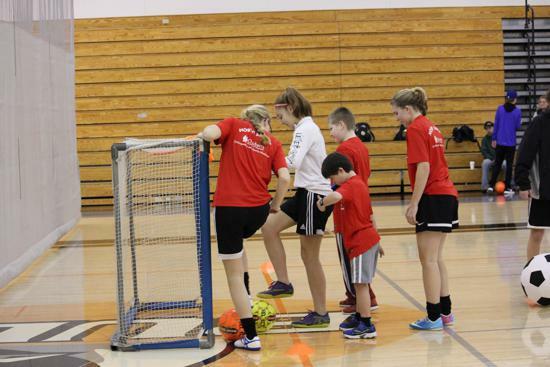 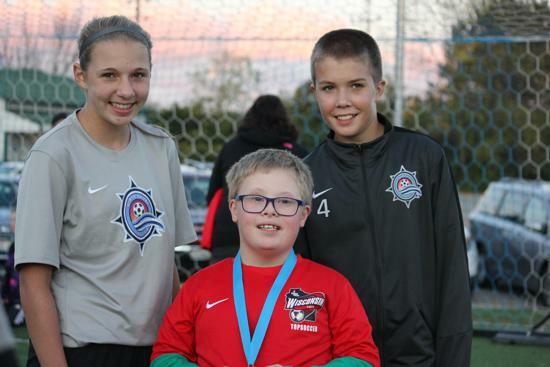 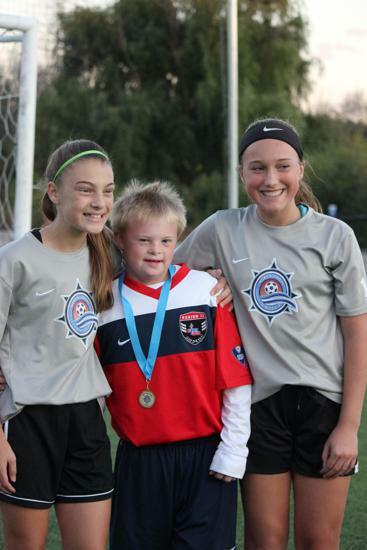 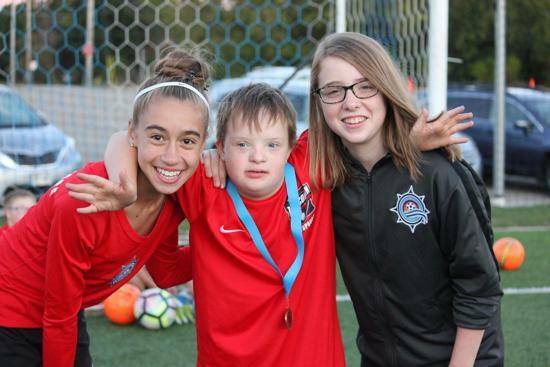 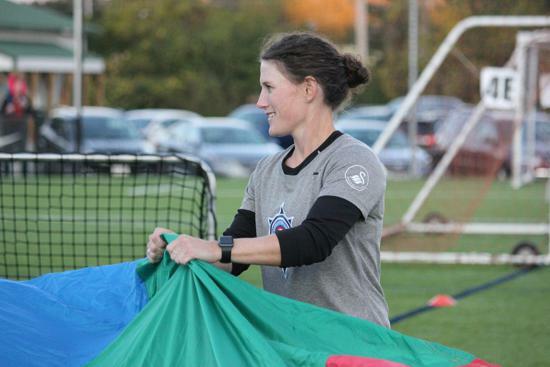 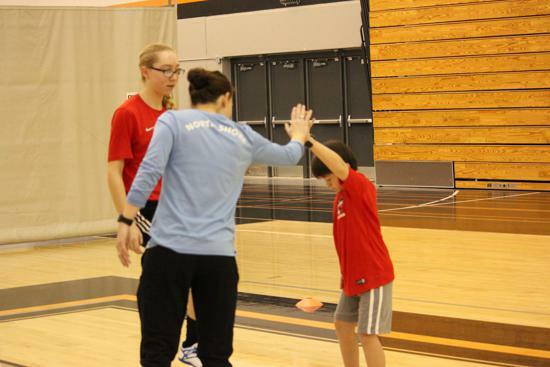 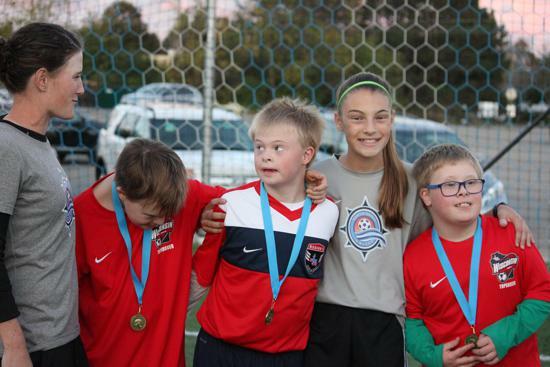 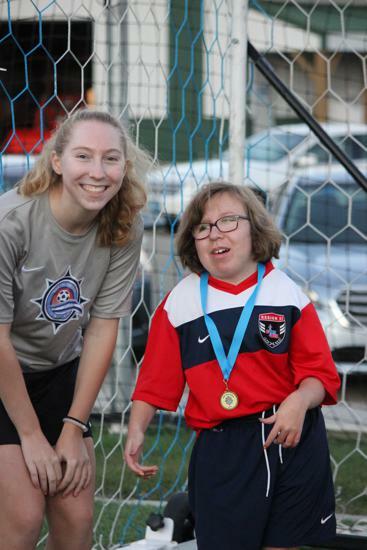 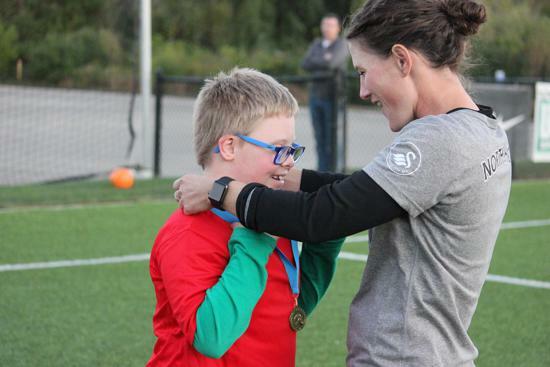 By working together, North Shore United is able provide a more consistent program throughout the year for our TOPSoccer families. 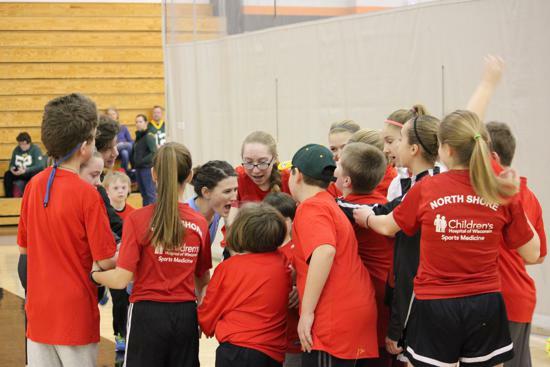 Saturday, March 23 will include some special activities including the annual Border Battle with Illinois. 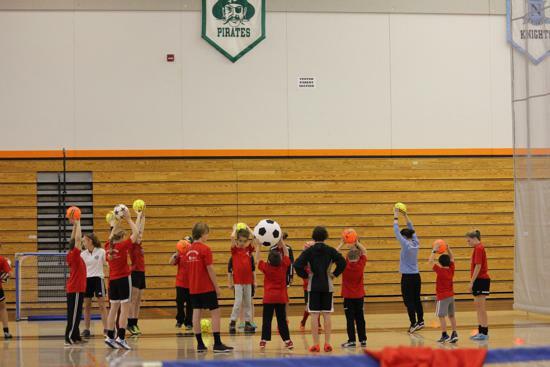 More details will be shared as they become available. 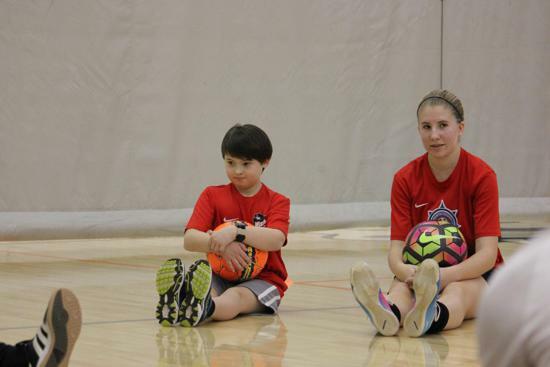 Interested in being a TOPS volunteer? 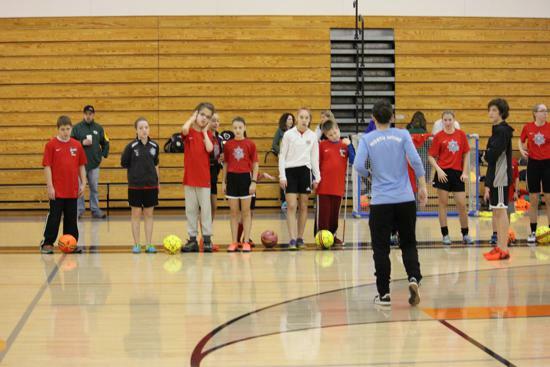 Sign up through the link below. 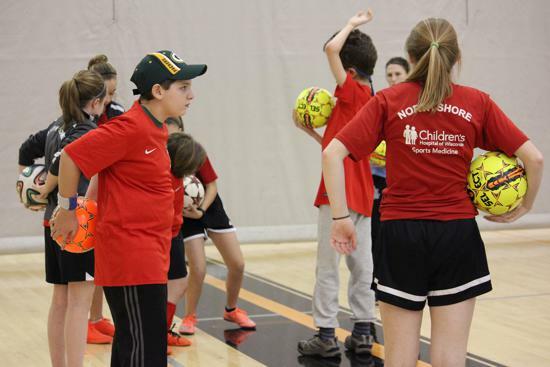 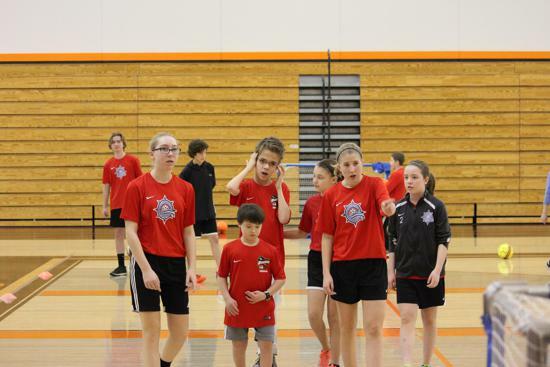 For more information or to volunteer to be a TOPSoccer buddy, contact Shannon Smyth at shannons@northshoreunited.org or (414) 732-7402.